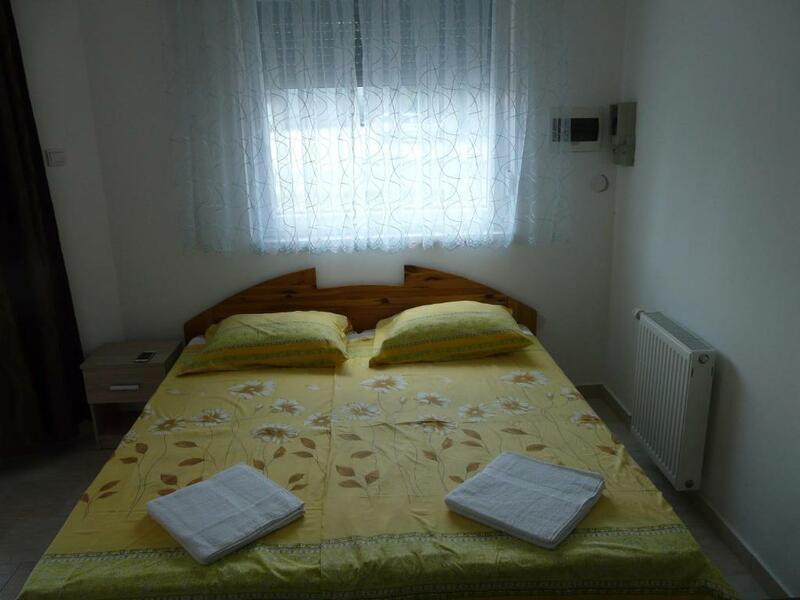 Set in Tiszafüred, 42 km from Egerszalók, Tisza-tó apartman features free WiFi access and free private parking. 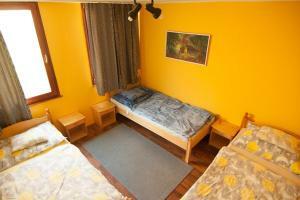 Every room has a flat-screen TV. 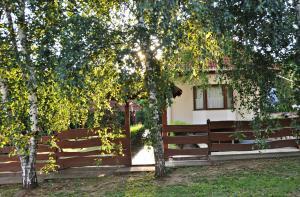 Set in Tiszafüred, 42 km from Egerszalók, Tisza-tó apartman features free WiFi access and free private parking. Every room has a flat-screen TV. 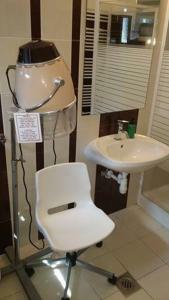 The rooms come with a private bathroom fitted with a shower. 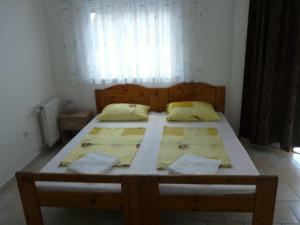 The guest house also offers bike hire. 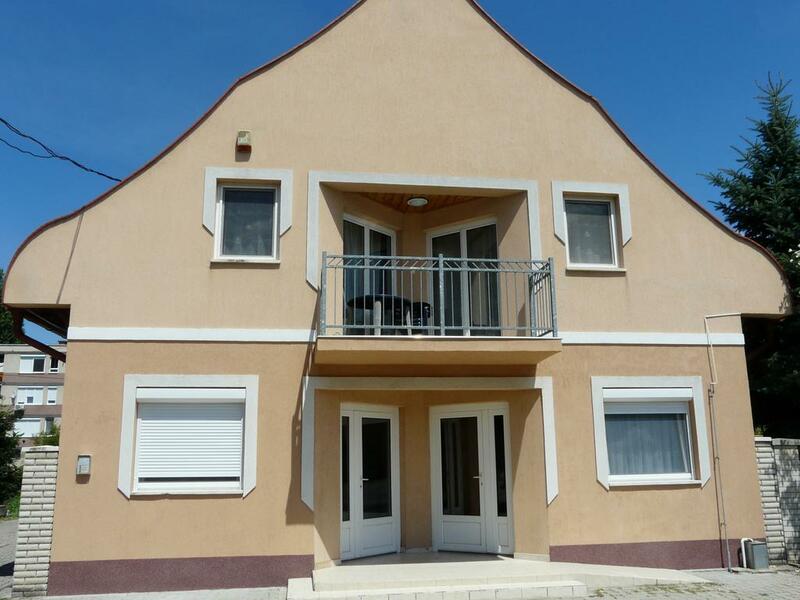 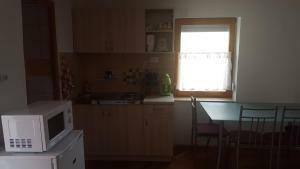 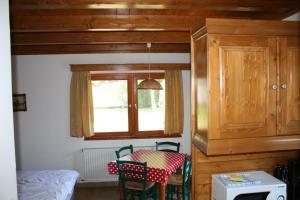 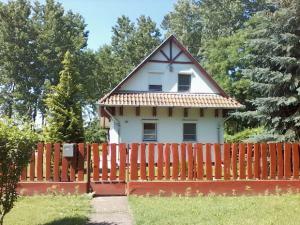 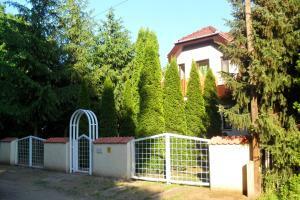 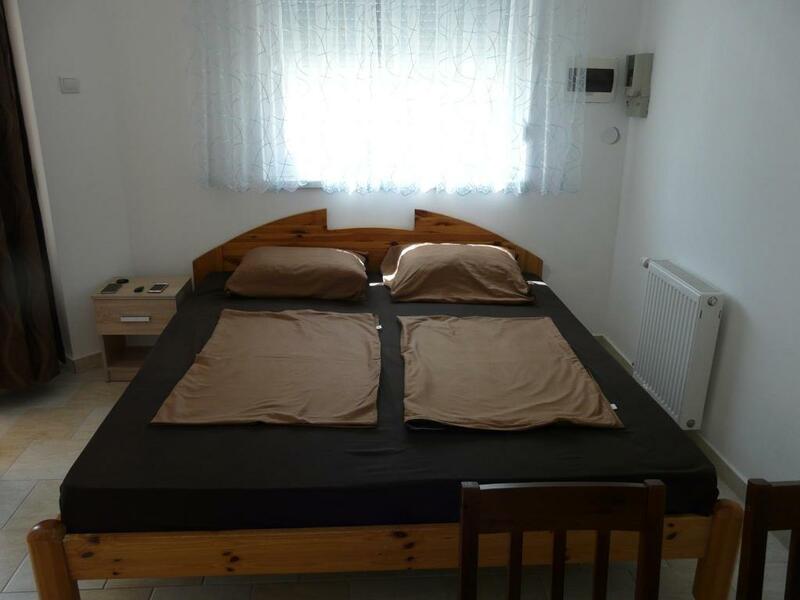 Miskolctapolca is 49 km from Tisza-tó apartman, while Eger is 42 km from the property. 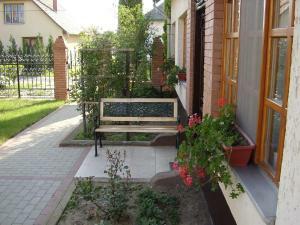 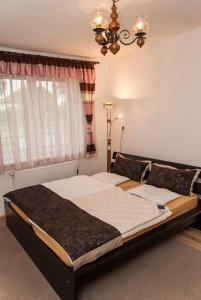 The nearest airport is Debrecen International Airport, 66 km from the property.